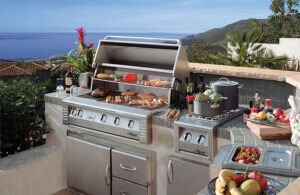 We are barbecue repair specialists in your area - HIGHLY RATED! 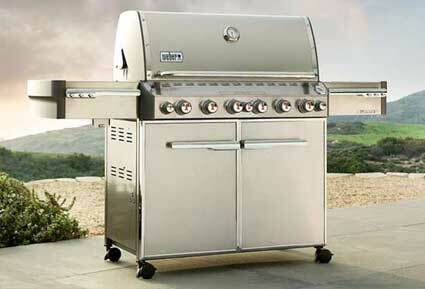 Our company does all aspects of barbecue repair, barbecue cleaning, and barbecue restoration. We are factory trained and certified to work on all the major brands of grills including Alfresco, Capital, DCS, Fire Magic, Kalamazoo, Lynx, TEC Sterling, Thermador, Twin Eagles, Viking, Weber, and Wolf.